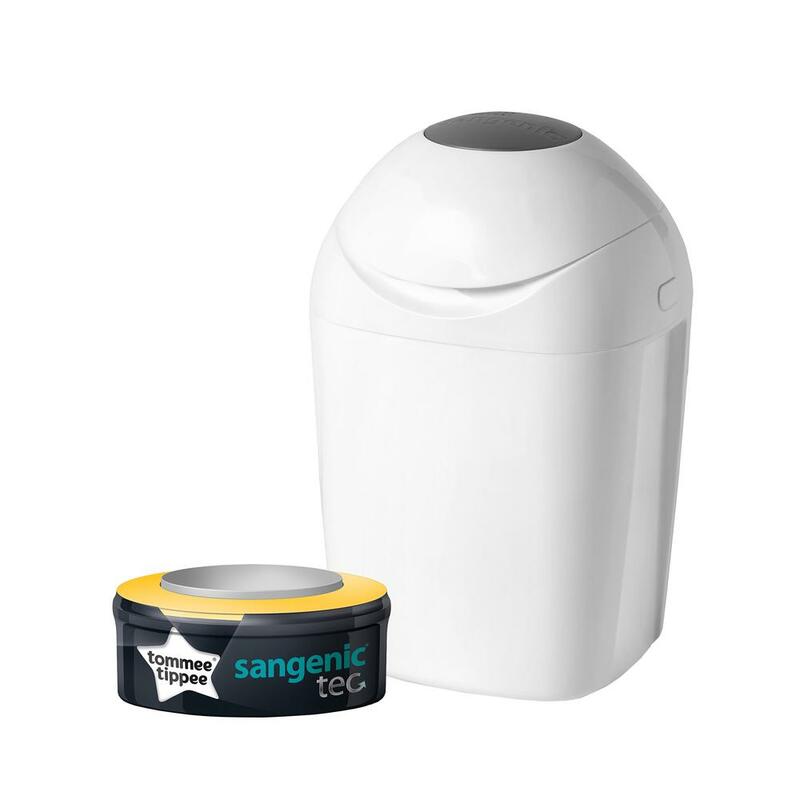 Using the Tommee Tippee Sangenic Tec Nappy Disposal System has meant less trips to the bin and no smelly nappies lying around the house. I just wish I�d started using one 6 years ago when my first child Gracie was born � definitely a win for me! The innovative Sangenic nappy disposal system from Tommee Tippee offers anti-bacterial protection from germs and odours, individually sealing each nappy away in seconds. The tub holds up to 28 nappies too, conveniently storing nappies for fewer trips to the bin. The system is easy to set up, easy to use and easy to empty, meaning you can spend less time changing and more time with baby.